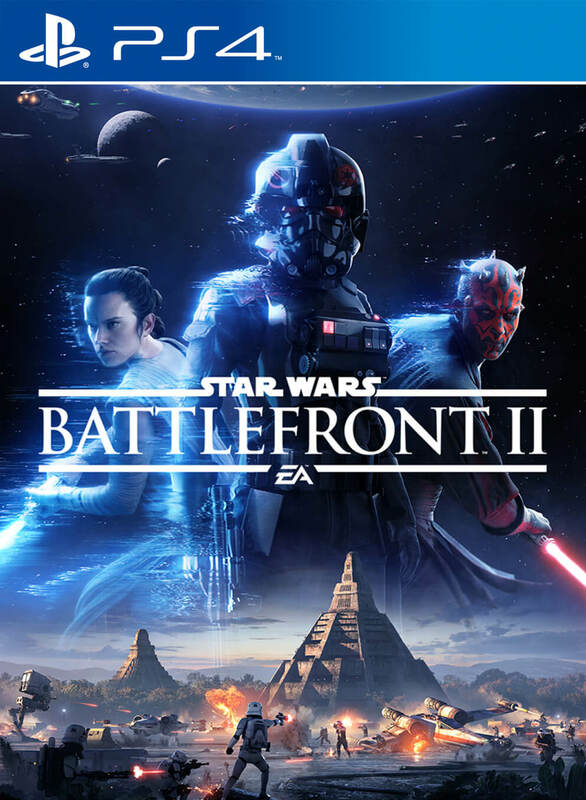 Star Wars: Battlefront featured a lot of maps being released as paid DLC, which led to some dissatisfaction among fans, and it looks like EA and DICE have been listening to all the criticism. 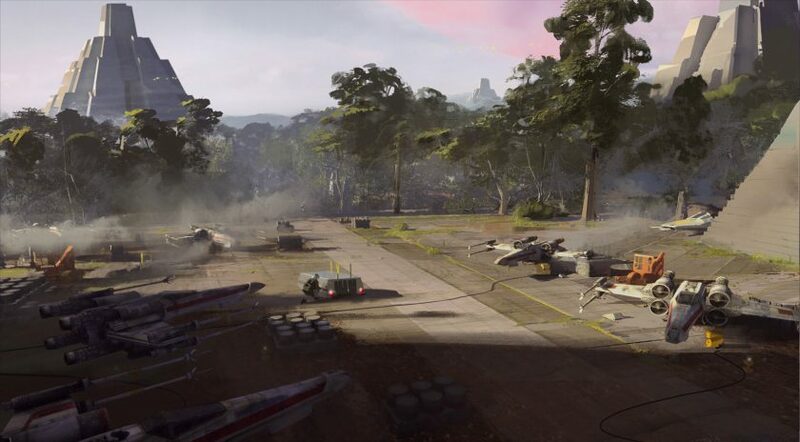 Battlefront II, it’s been announced, will indeed have DLC maps released after launch, but following in the footsteps of fellow shooters like Halo 5 and Titanfall 2, all the maps will be free. EA will be making up for potential revenue they would have received from such DLC and from a season pass (which the game won’t have either) by including microtransactions in the game for players who want to speed up their progress. Obviously, such microtransactions won’t be compulsory. Star Wars: Battlefront II here received an official worldwide reveal for its campaign and multiplayer at EA’s E3 showing yesterday. You can watch it . Stay tuned to GamingBolt for more updates on Star Wars: Battlefront II.